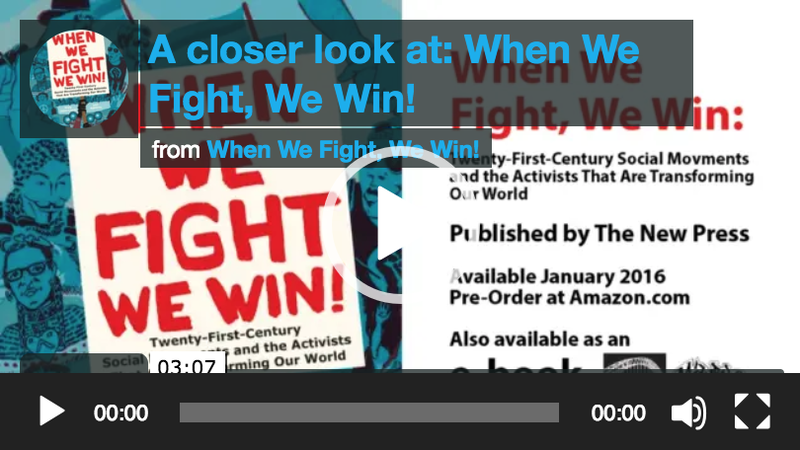 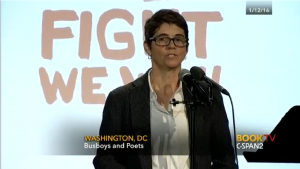 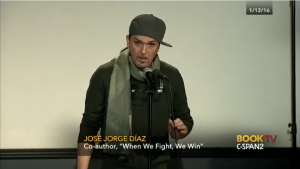 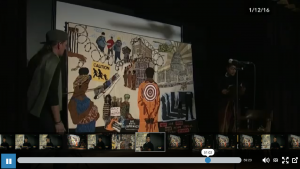 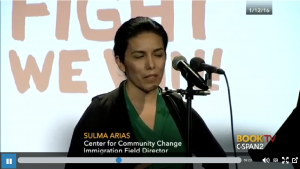 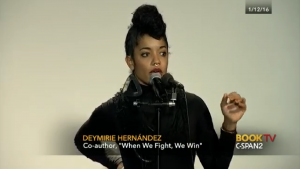 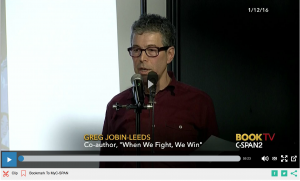 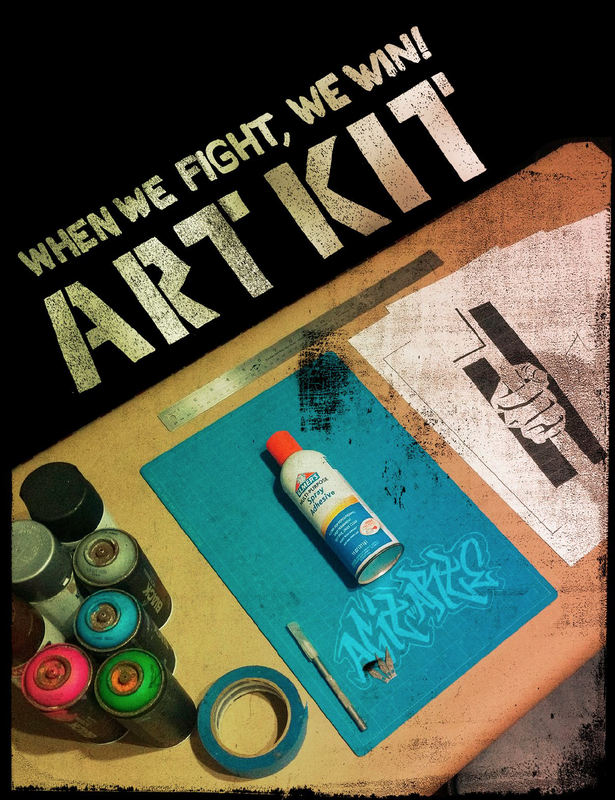 On January 12th, 2016, Greg Jobin-Leeds and others movement builders were featured on C-SPAN TV/Book TV during the presentation of their book, When We Fight, We Win! 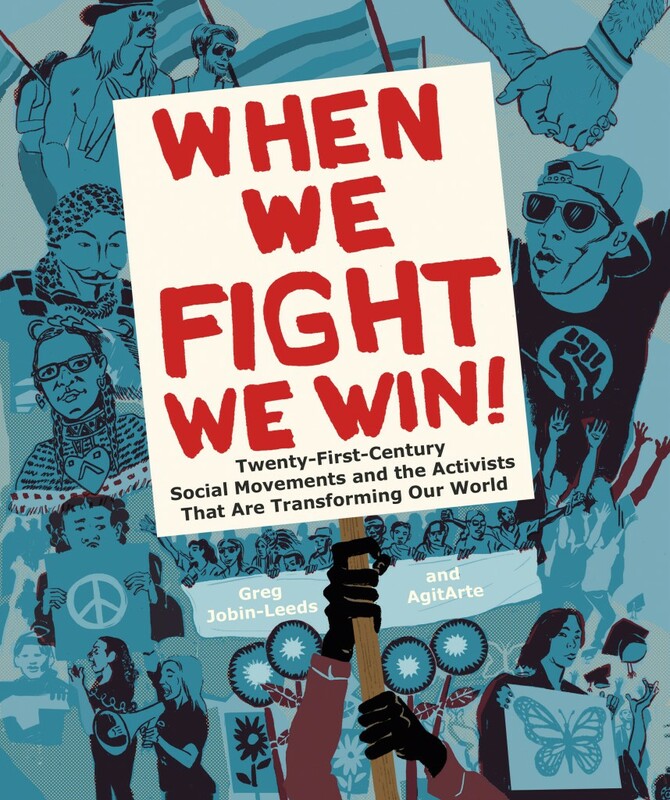 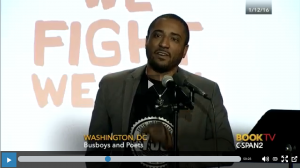 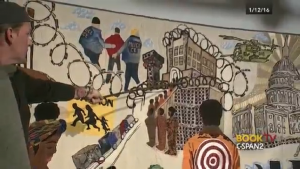 : Twenty-First-Century Social Movements and the Activists That Are Transforming Our World, taped at Busboys and Poets, Washington DC. 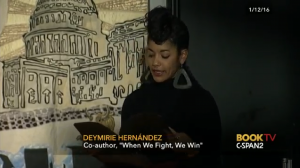 C-SPAN is a public service created by the American Cable Television Industry. 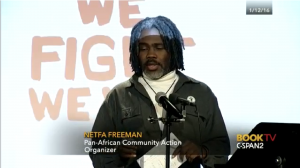 Next: Who are the Activists Changing our World?